P!nk and City and Colour collaborate as You+Me on something a little more personal. 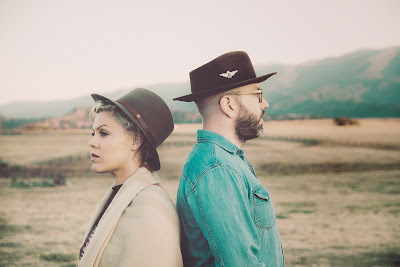 The duo, who dubbed their collaboration You+Me, will release rose ave. on October 14, 2014, the album that they created while holed up in a studio in Los Angeles in a time frame carved out of their busy schedules. “Alecia told me the night before that she had a studio booked,” said Greene, who had expected just to come to Los Angeles and write a few songs with his old friend. “I showed up with a bunch of melodies and guitar parts and an iPhone with a bunch of voice notes on it. We sat in the studio and everyday we did a song or two.